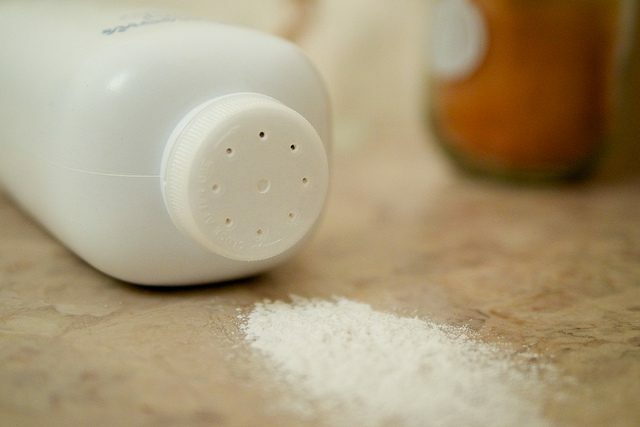 In our page on talcum powder lawsuits, we discuss two large verdicts against the company. One of the women in these first two verdicts was an Alabama woman who used Johnson & Johnson’s talcum powder for 35 years. She died as a result of ovarian cancer. Much of the damages awarded by the juries in these first two verdicts was punitive — to punish Johnson & Johnson for concealing the risks while still marketing these products as safe. A June 2013 research study in the journal Cancer Prevention Research which indicates women using talc as a feminine hygiene product may have a 20% to 30% increased risk of developing ovarian cancer. The number of women injured by talcum powder who have filed claims is steadily increasing. Many of these lawsuits have been centralized in three places — a Missouri state court, a New Jersey state court and a New Jersey federal court. We represent Alabama consumers in a number of different product-related injury cases centralized in this manner. By centralizing the pre-trial aspects of these cases, a single judge can hear discovery and other disputes. Also, it allows lawyers for injured victims a good opportunity to work together on claims. We will continue to follow developments related to talcum powder lawsuits. We suspect much more information concerning the health impact of talcum powder use for feminine hygiene will be revealed during the discovery process in these lawsuits.